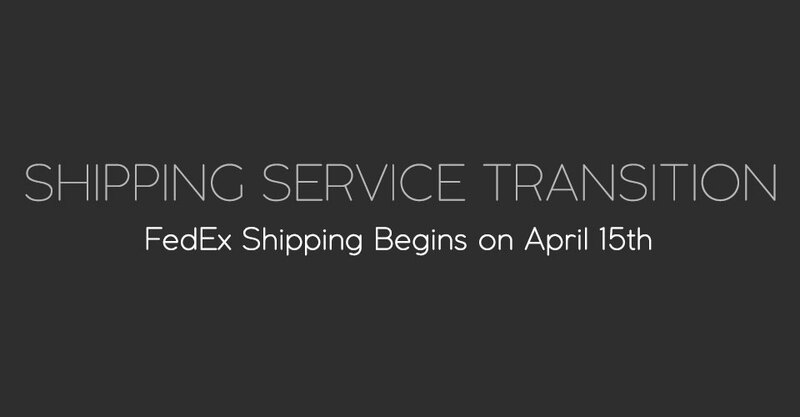 Beginning April 15th, we will transition to FedEx as our shipping service provider. This change does not impact our commitment to free overnight shipping or our unrivaled turnaround times. If you have any questions regarding this matter, please contact customer service by phone at 1-800-835-0603 or by email at info@millerslab.com.